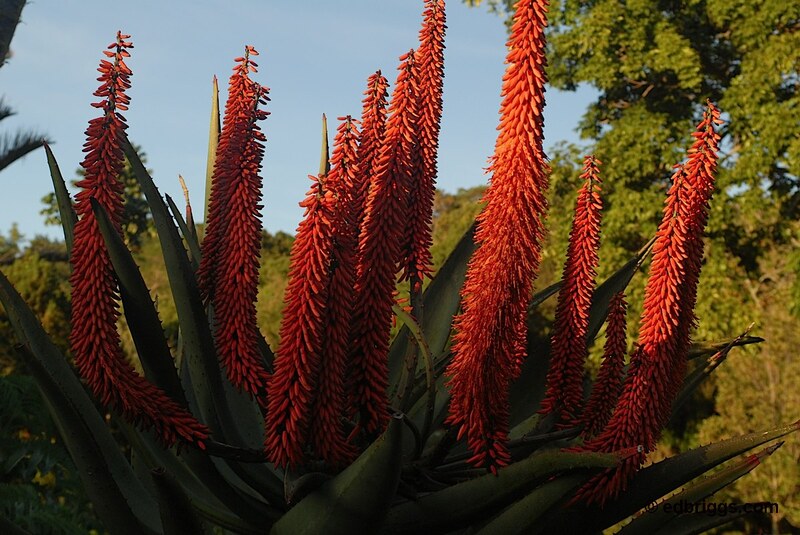 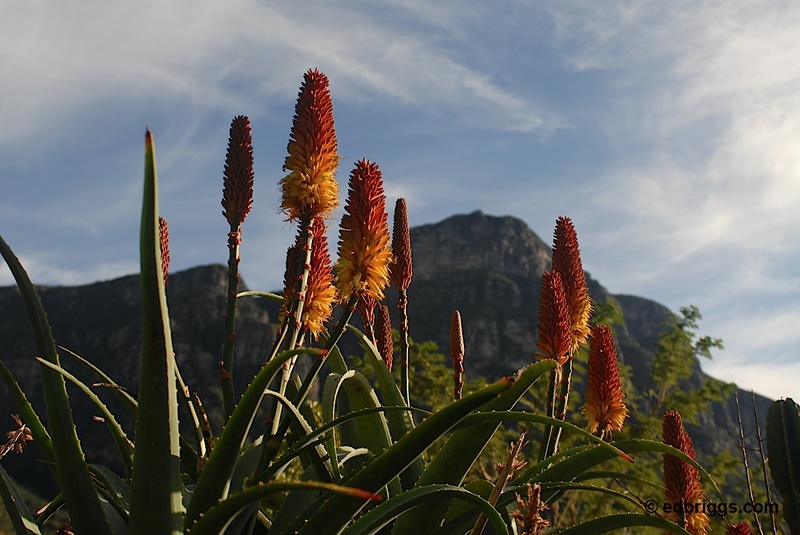 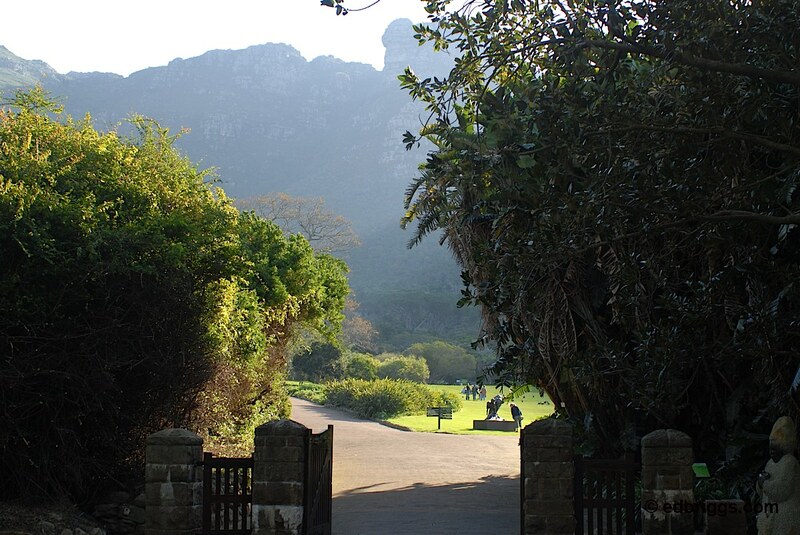 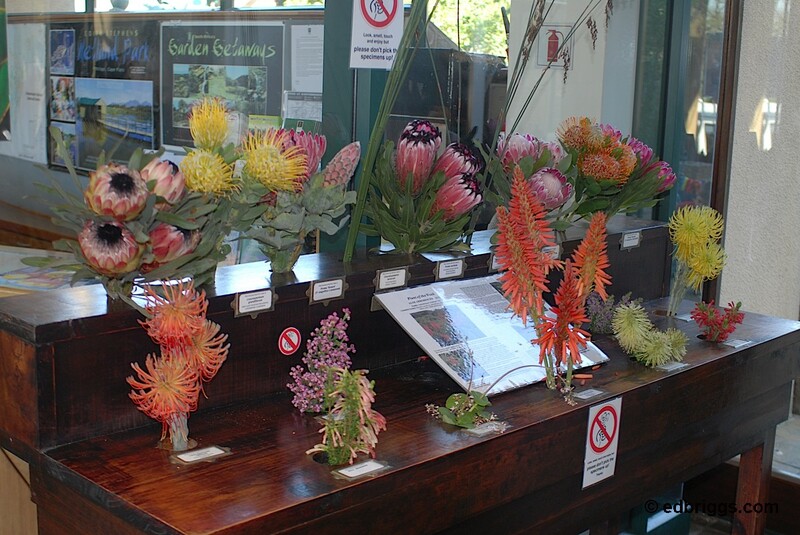 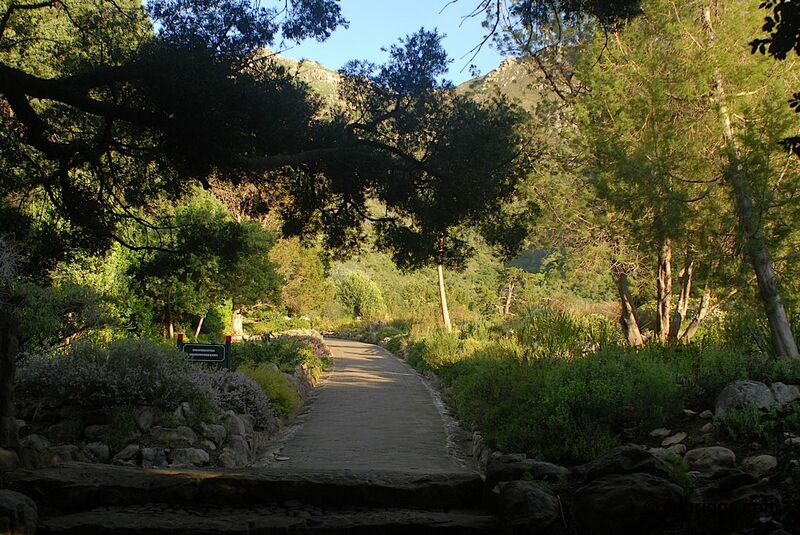 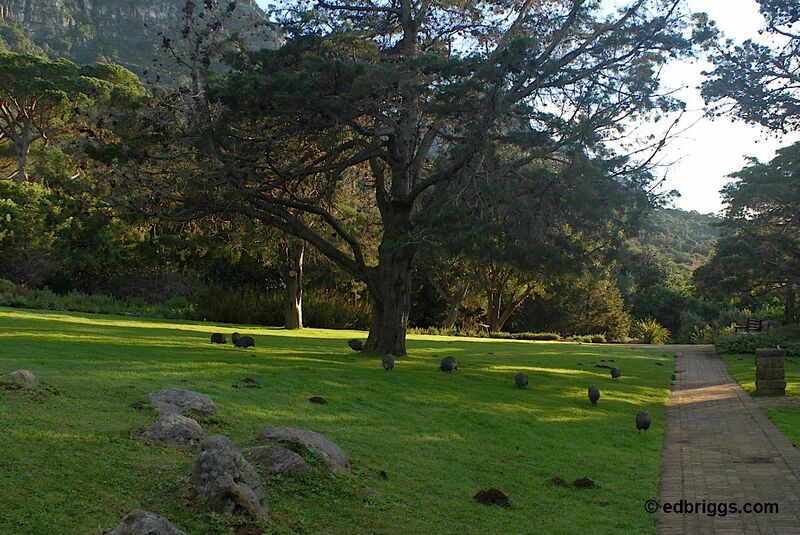 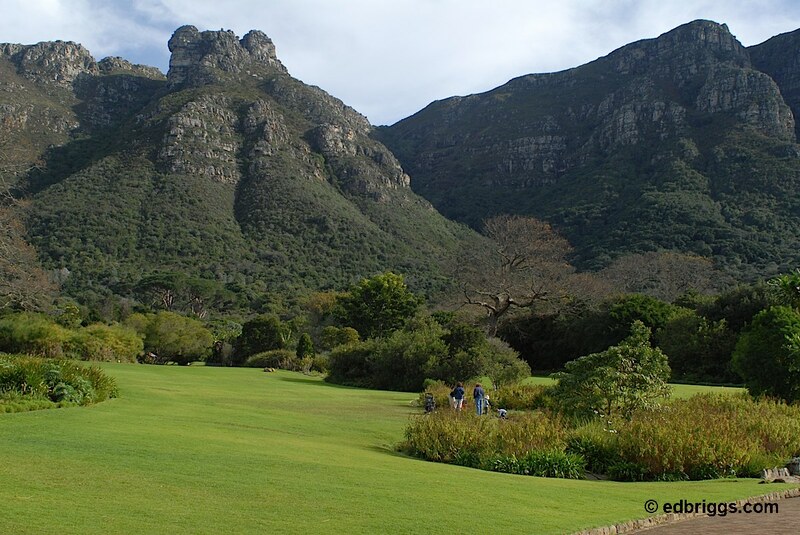 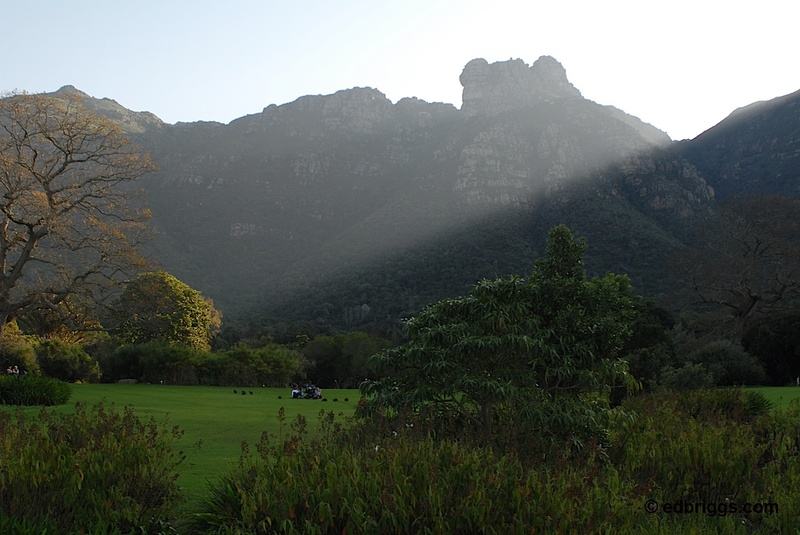 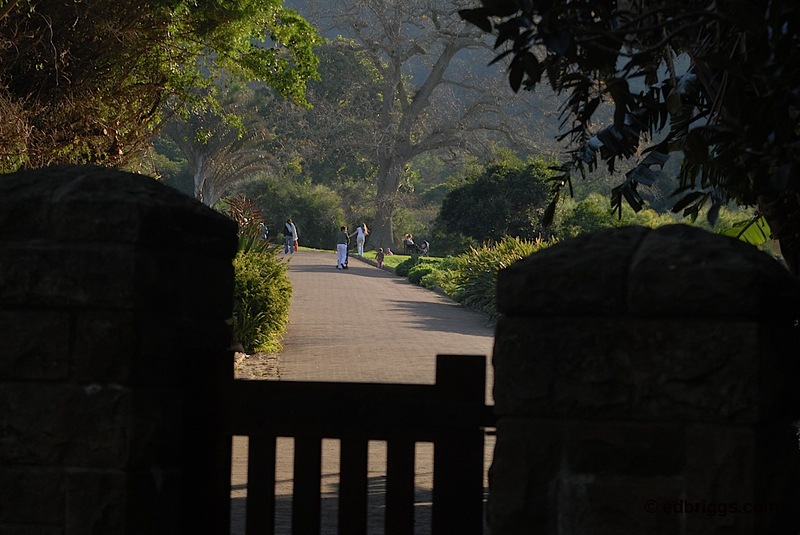 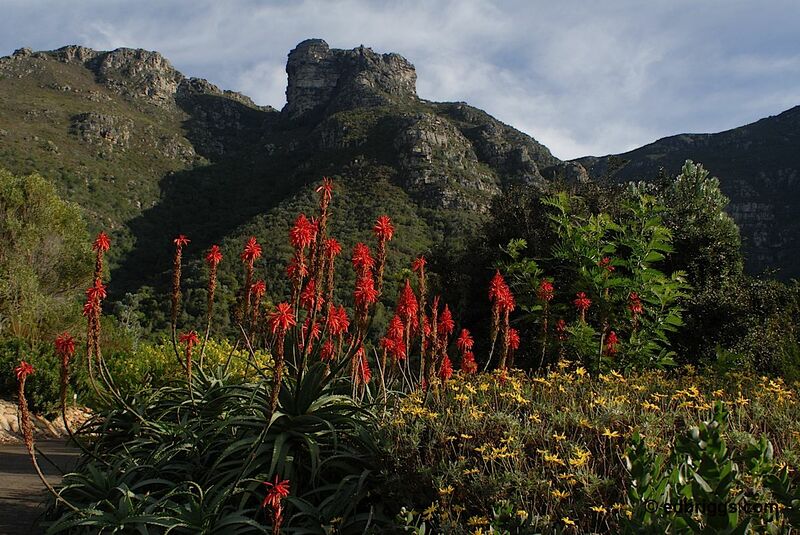 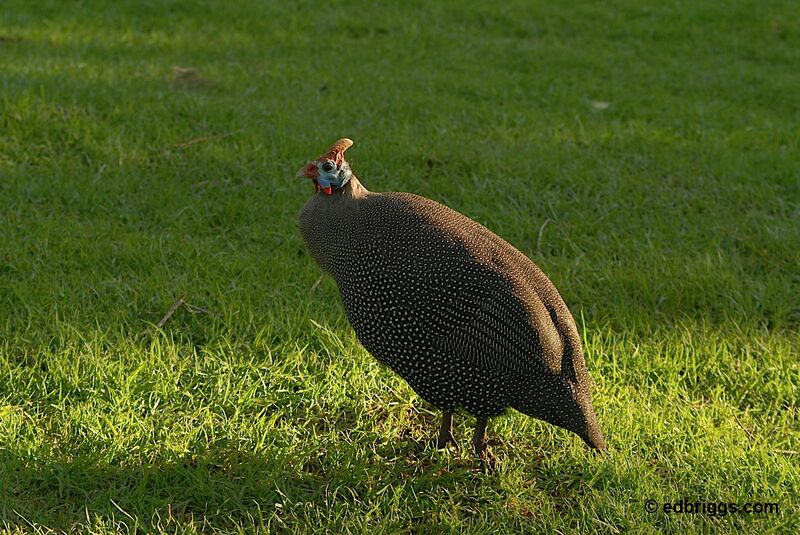 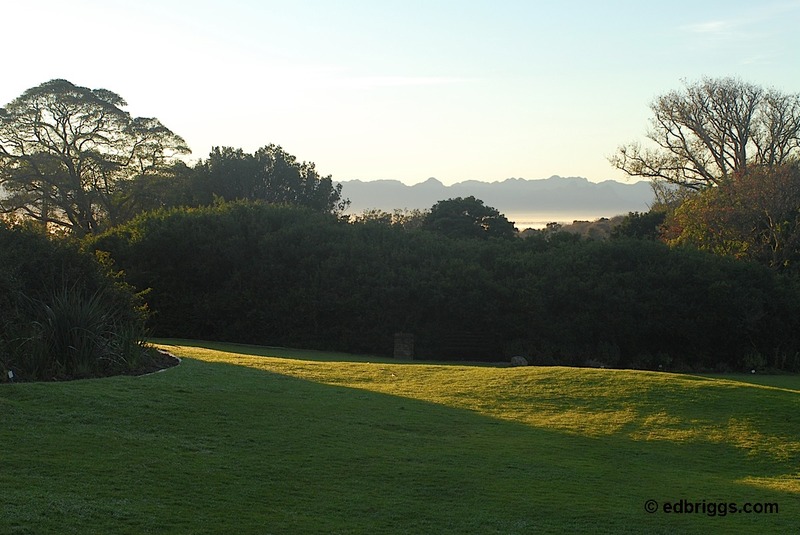 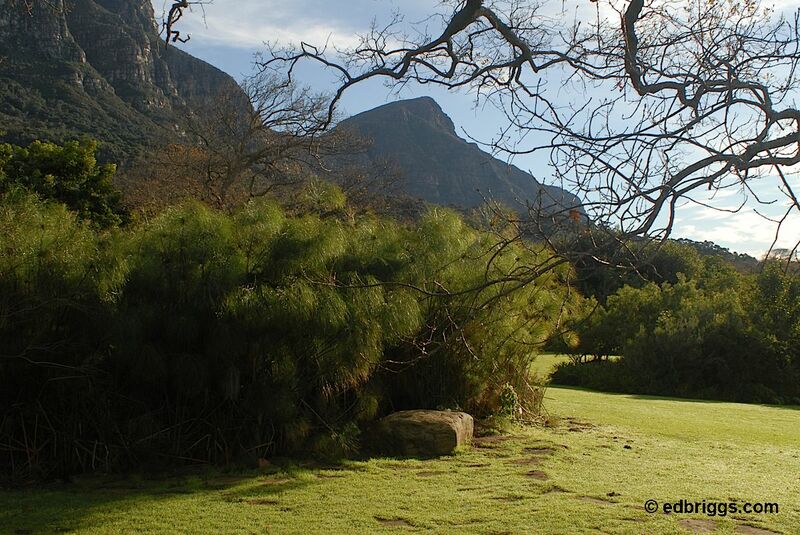 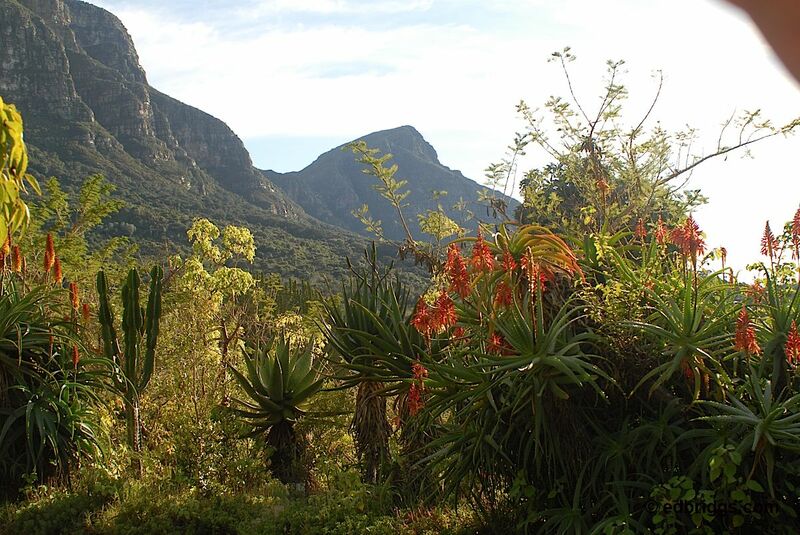 I visited Kirstenbosch Botanical Garden in what was winter time in South Africa. 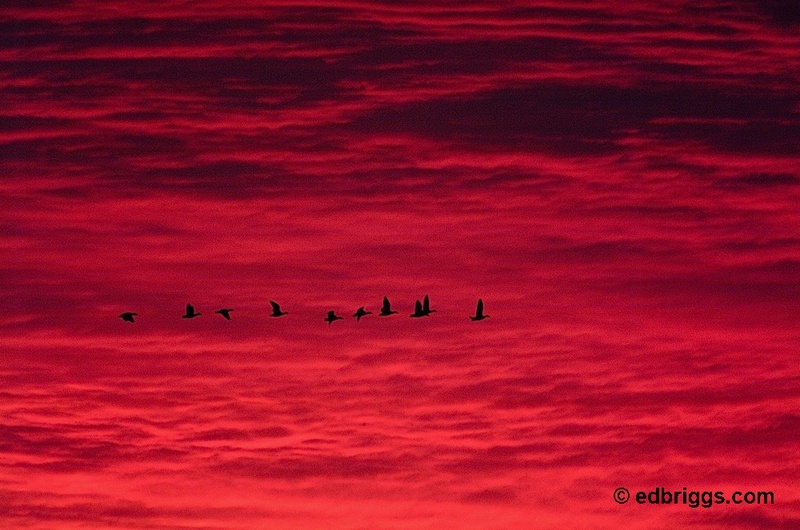 Even so, it was colorful and spectacular. 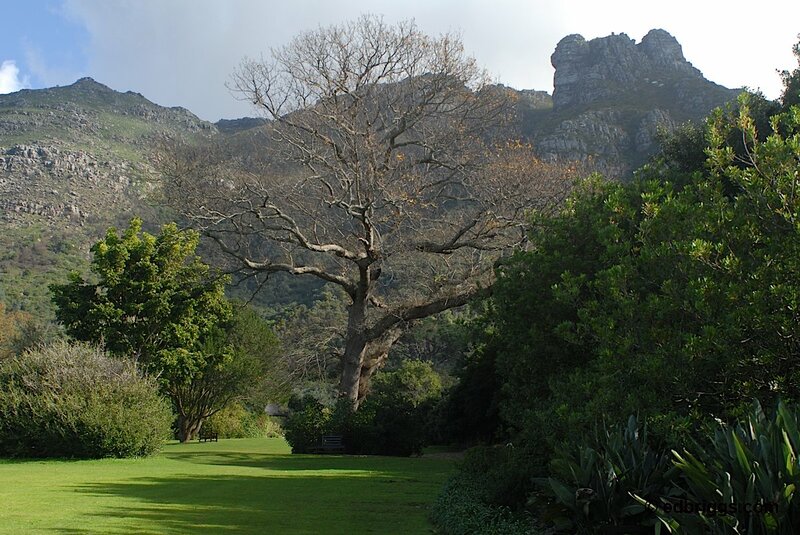 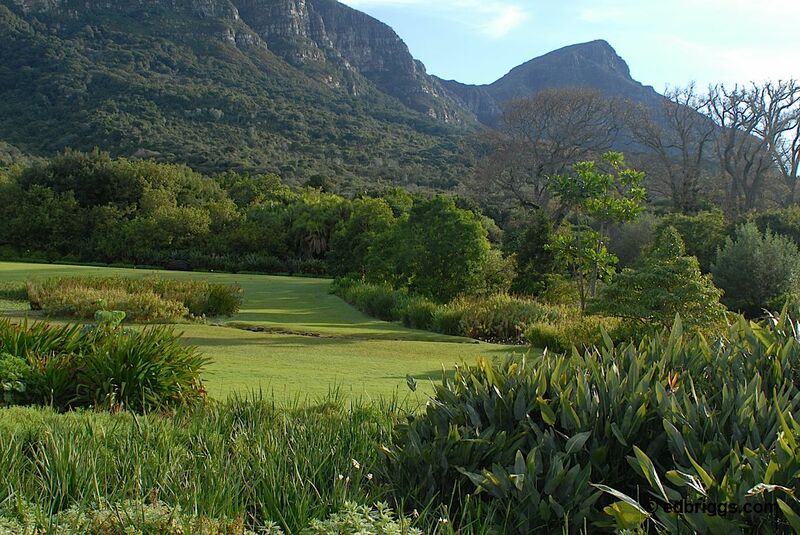 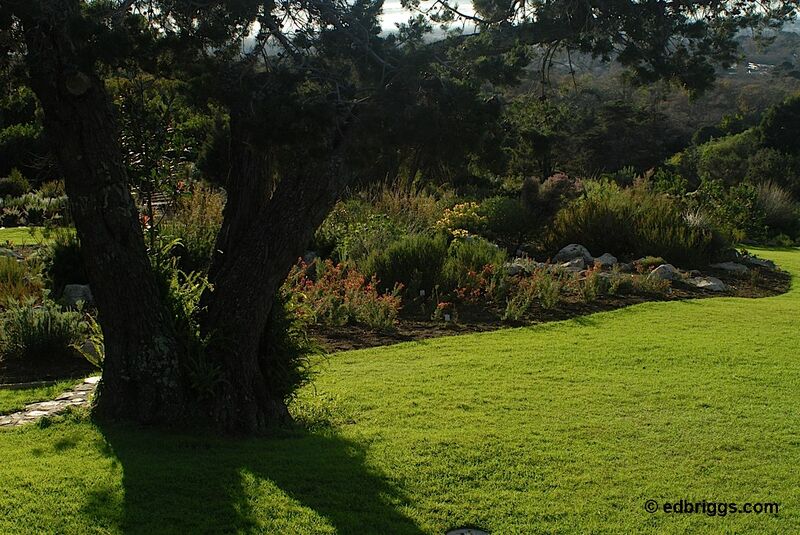 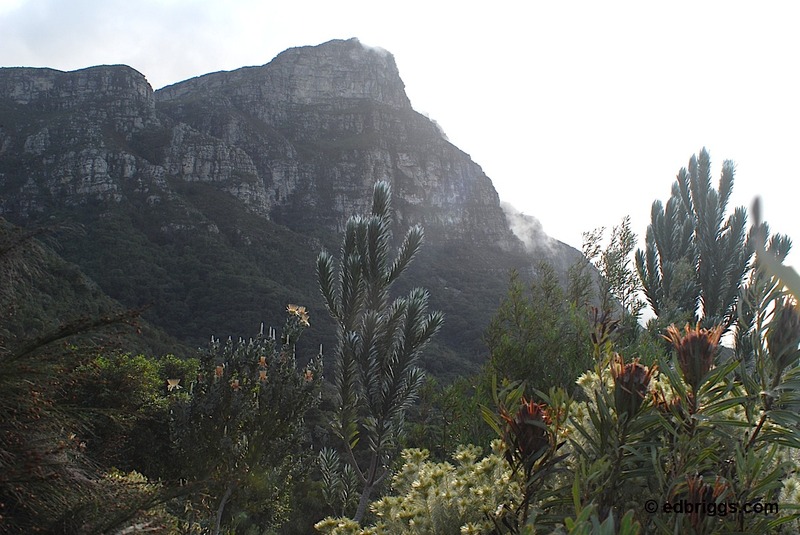 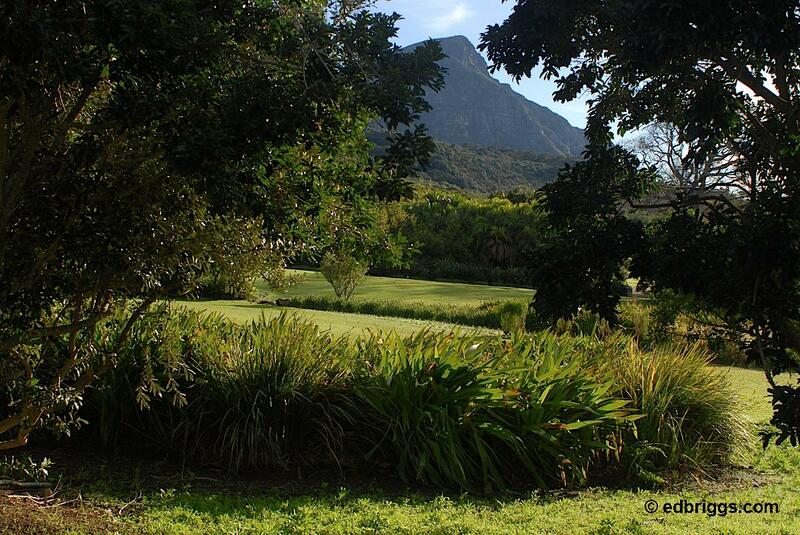 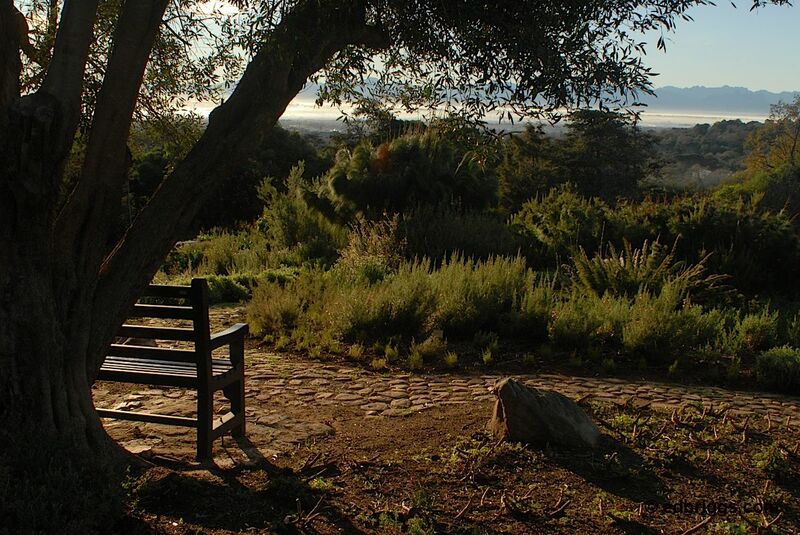 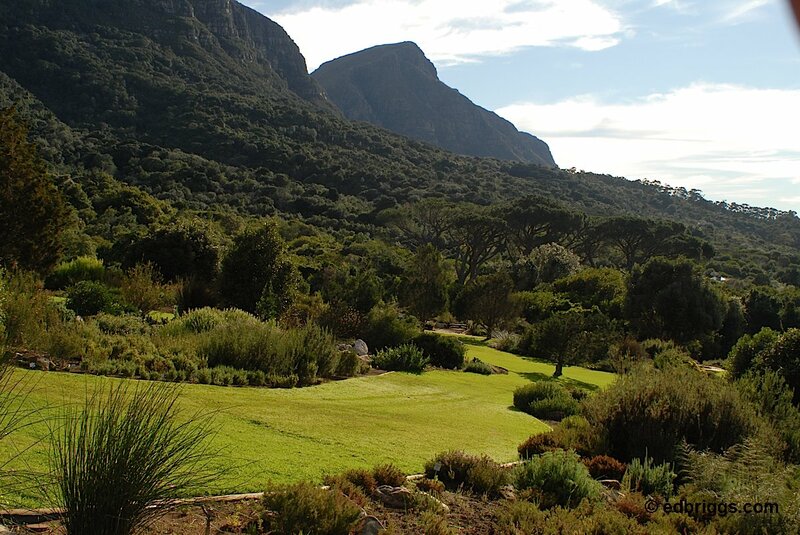 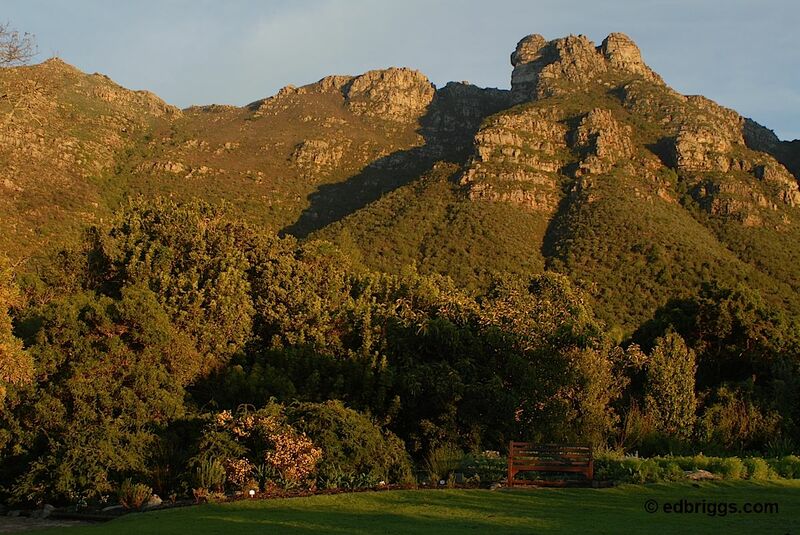 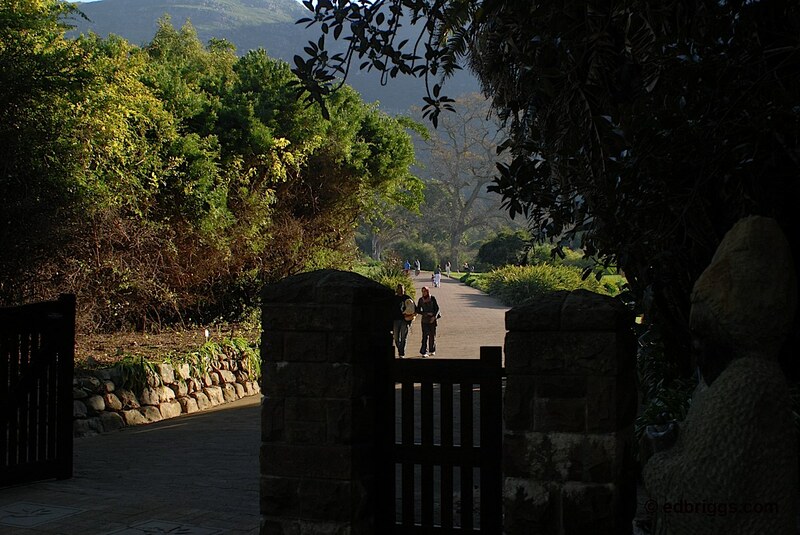 Founded in 1913, the garden is located on the “back” side of Table Mountain–the side not seen from Cape Town and less photographed. 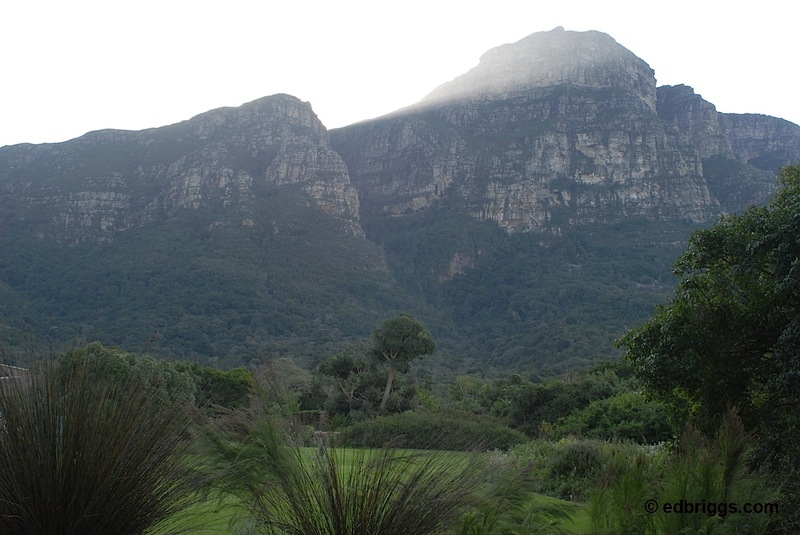 It is still a dramatic setting. 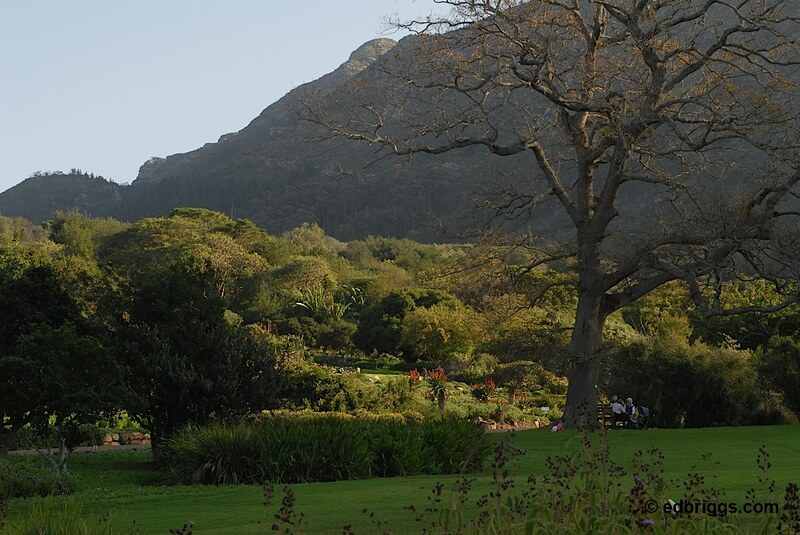 The garden climbs higher and higher up the slopes of the mountain, and the walk is strenuous enough that you have the option to pay a small fee and ride a “tourist cart.” There is so much to see that I went back numerous times over the 2 weeks I was in the country. 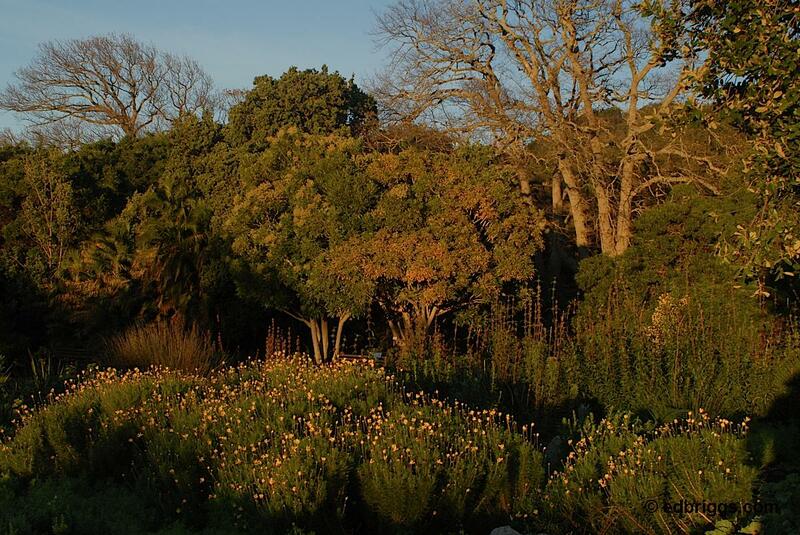 I can’t imagine how long a botanist would take to browse the place when everything is in bloom.